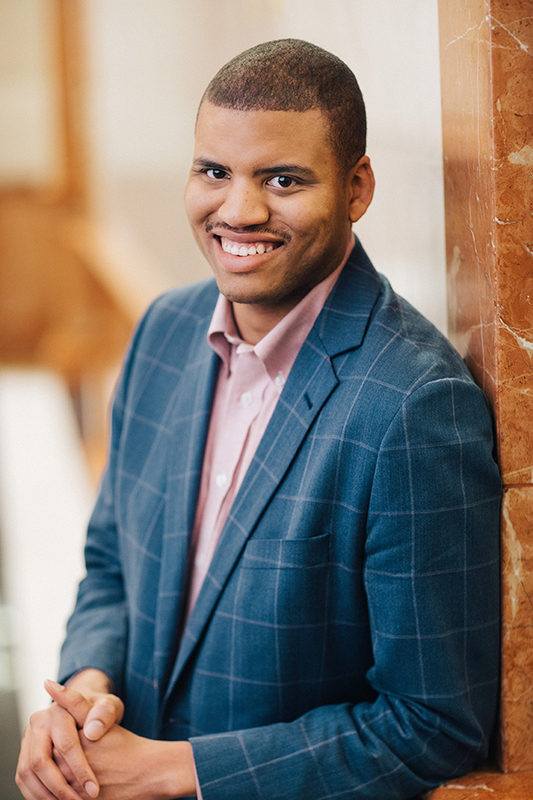 Josh Brown is a Vice President at McNally Capital, where he focuses on evaluating and executing direct private equity investments and supporting portfolio companies. Prior to joining McNally Capital, Josh served as Associate at Pharos Capital Group, a middle market private equity firm with offices in Dallas and Nashville. Josh began his career at William Blair & Company within Investment Banking, focusing on mergers and acquisitions in the healthcare sector. Josh received a BA in Economics from Morehouse College. Josh keeps himself busy by taking improv and stand-up classes at Second City and volunteering his time at Northwestern Prentice Hospital.